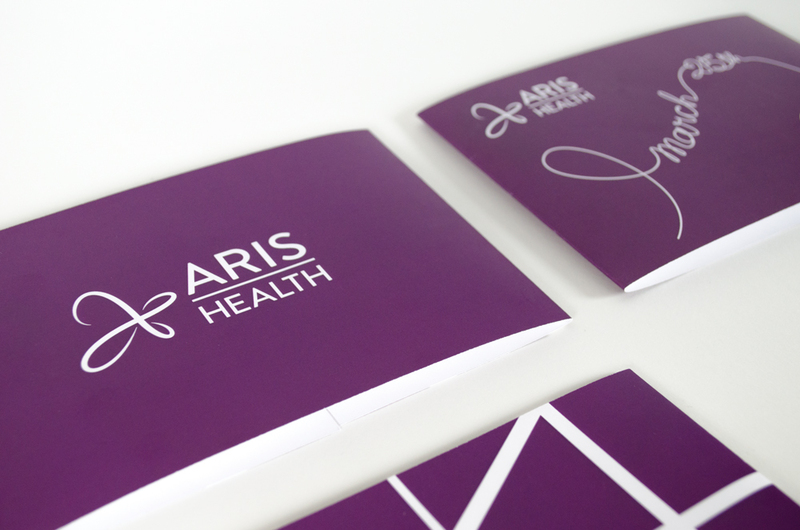 Aris Health is an LGBTQ focused healthcare facility located in the Lakeview neighborhood of Chicago. 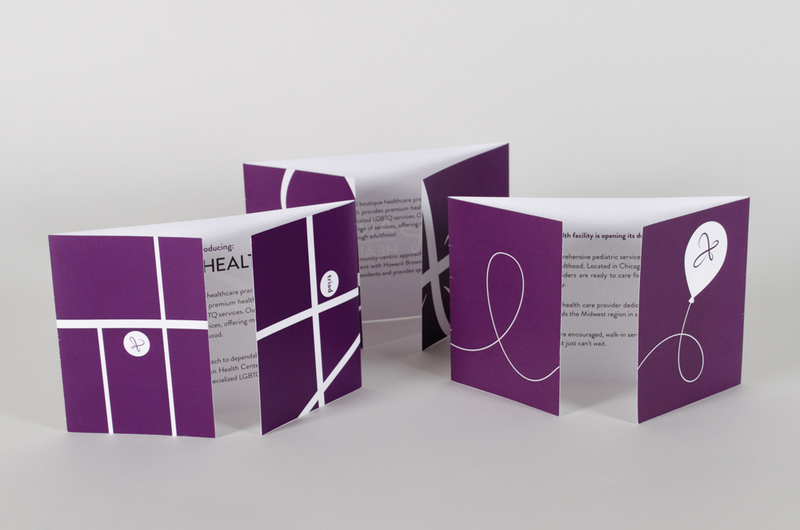 This identity system was created along with a team at Creative Go-Round as a rebrand of an existing branch of the Howard Brown Health Network. 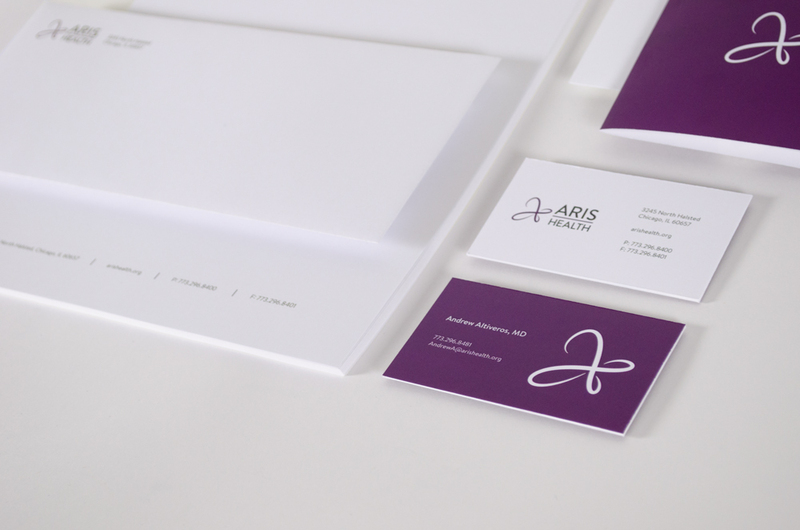 The project involved renaming and rebranding from the ground up. 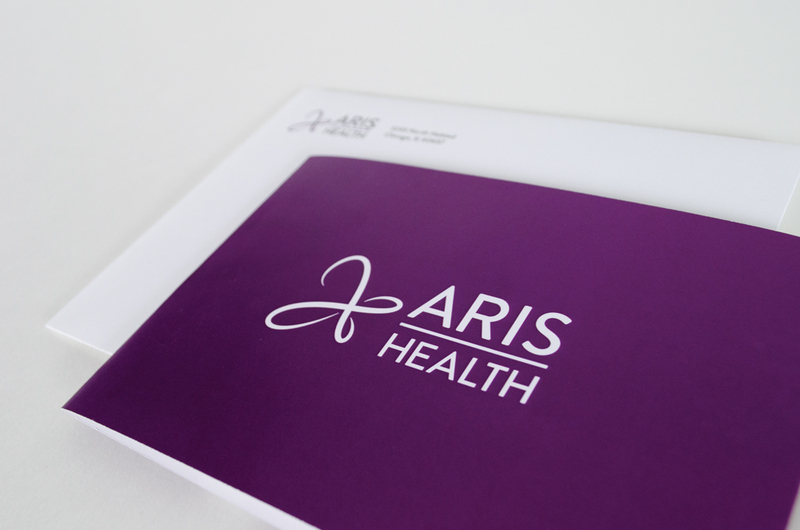 The process included a great deal of research into the key demographics and how they might interact with the location and providers.In addition to print deliverables this design included environmental graphics, employee uniforms and overall user interaction within their new facility.